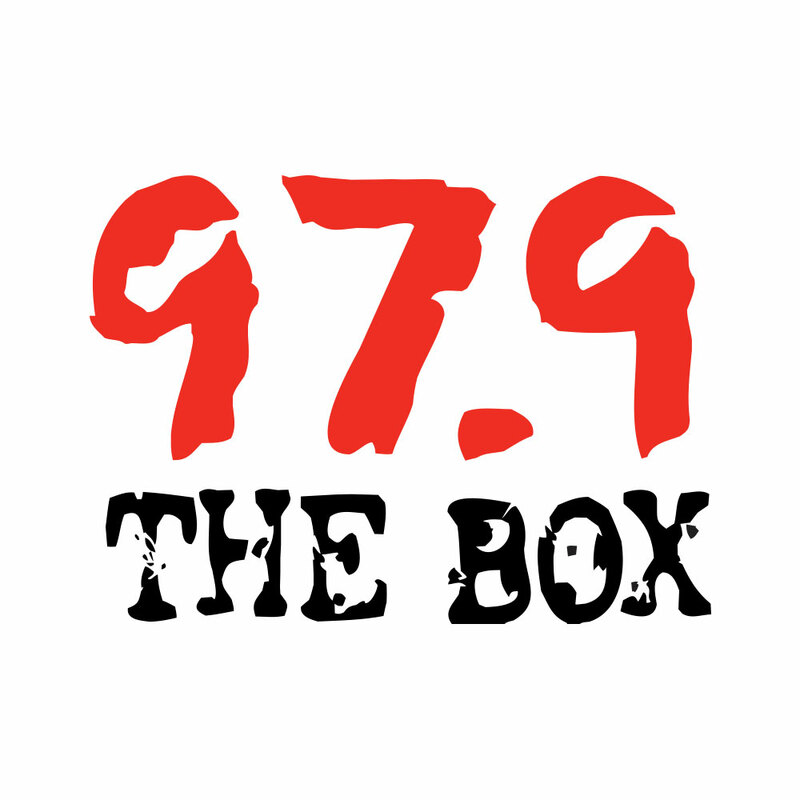 Saturday, Radio One Houston stations Praise 92.1, Majic 102.1 and 97.9 The Box collaborated to bring our loyal listener’s the 6th Annual Family Fun Day In the Park, held at Sam Houston Race Park. Families from all over the city came out to support and enjoy great food, games, along with an unforgettable concert with artists such as Youthful Praise & Tye Tribbett (Gospel), Slim Thug, J-Dawg & Dorrough (Hip-Hop), Brick, Lakeside, and an electrifying performance by The Masters of Funk: Confunkshun, Dazz Band, Barkays, and Sugarfoot’s Ohio Players (Funk/Soul). We have performance footage posting all week, along with fun photos and our artists interviews. Stay tuned and check out the recap below!